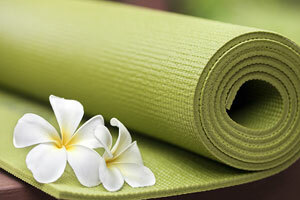 One Mind Yoga is excited to welcome it’s new clients in a big way. Your first class is completely free! Come in, meet the instructor, and experience a class on us. We are confident you will feel welcomed, comfortable, and supported by our certified instructors! We our a growing community and hope that you will be come apart of our journey! Please register online in advance for the class that works best for you.